The Pine Lane PTO's mission is to build a strong community and school for all of our students. Our fundraising allows us to fill in the gaps where funding is lacking and provide ongoing support to all of our students and staff. Your support is greatly appreciated and can make a profound impact on our school! Fall Fundraiser This is our biggest fundraiser of the year and it will kick off August 19, 2014. Please look for details in your student's backpack! 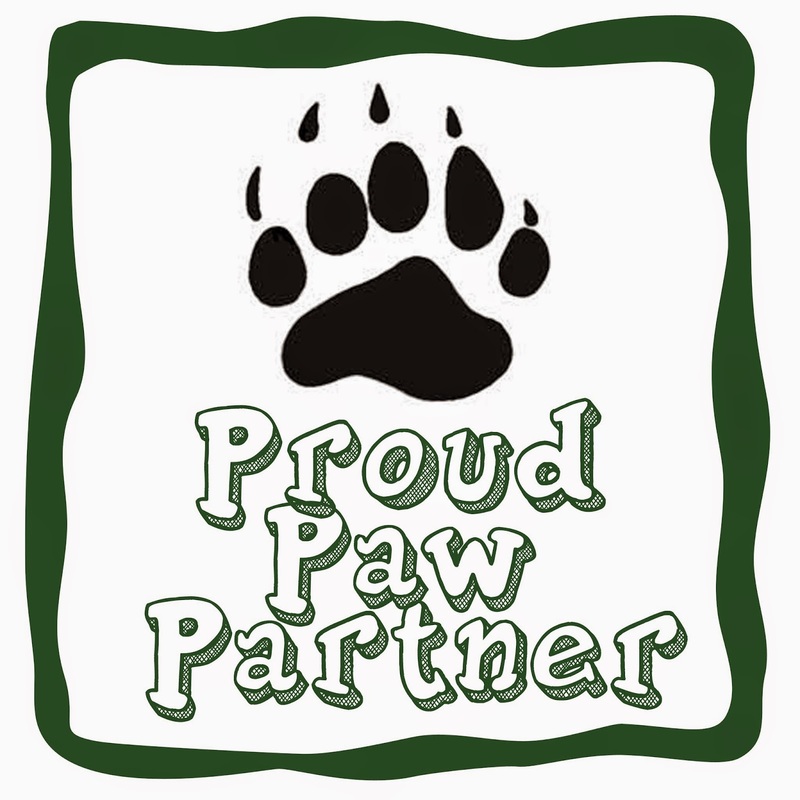 Pine Lane Paw Partner Over the years we have heard from parents that they would prefer to just write a check and not participate in selling candy, magazines and other items well here is your chance! Simply make a payment of $50 or more for your student or students. It's that easy! The best part is 100% of your funding stays at our school!! Box Tops For Education If each of our students collected just 10 box tops our school would earn $1000 if we all collected 100 we would earn $10,000!!!! Earning for Learning Shop your favorite stores at Southlands Mall, save those receipts and our school earns 1 point for every dollar you spend! Bear Crawl Participate in the coolest FUNdraiser ever!!! 95% of your entrance fee stays with our school and you have the opportunity to participate in a wildly fun family event! Details will be announced in the spring! Spirit Nights We offer several Spirit Nights throughout the school year. Grab the family and join us for a night out on the town! Business Memberships Become an official sponsor of the Pine Lane Elementary PTO. Why not make your advertising dollars work harder? !